Lori King and Junction 63 is an award winning band based out of Southern Iowa and Missouri. Lori and Joe King are no strangers to the Bluegrass Stage. Both performed with the long running group Bluegrass Addiction and began building fans and friends very quickly. This band performs original material, in addition to the cover songs their audiences have grown to love. 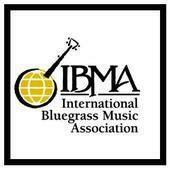 Their most recent album “Family Tree” was named the 2017 Bluegrass Music Association of Iowa and the SPBGMA Midwest Album of the Year. 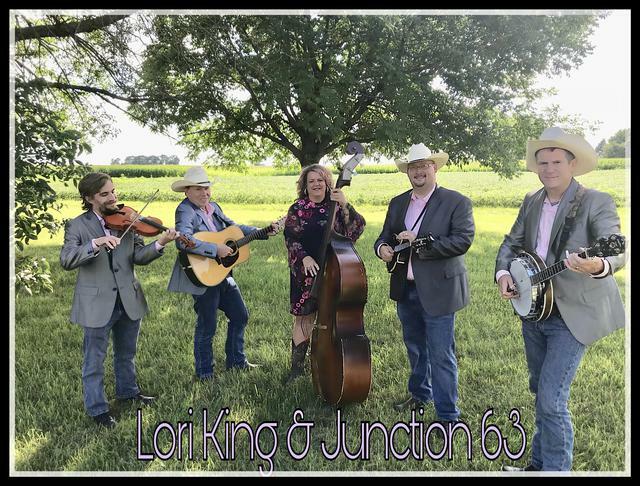 Lori King and Junction 63 debuted their group at the Bluegrass Music Association of Iowa 2nd Annual Des Moines Area Festival in February 2014. The band consists of Lori King on Upright Bass and singing Lead and Harmony Vocals. On guitar, band partner and husband Joe King also singing Lead and Harmony Vocals. Joe and Lori reside in Drakesville, IA and have been performing on stage for over 20 years. Kevin Amburgey lives in Ashland, MO. Originally from Kentucky he and his family moved to Ashland to pastor at Heartland Baptist Church. He is a stellar mandolinist, singer, and multi-instrumentalist. He sings Lead and Harmony Vocals with the group. Mark Hargrove lives in Ames, Iowa and joins the group on the banjo and harmony vocals. Mark is a multi-instrumentalist and brings a new traditional sound to the band. Kyle Murphy just recently moved to Iowa for college at Iowa State University in Ames. He will be holding down the fiddle spot in the band. Kyle had recently attended East Tennessee State University and spent 3 years touring with Jeff Brown and Still Lonesome.